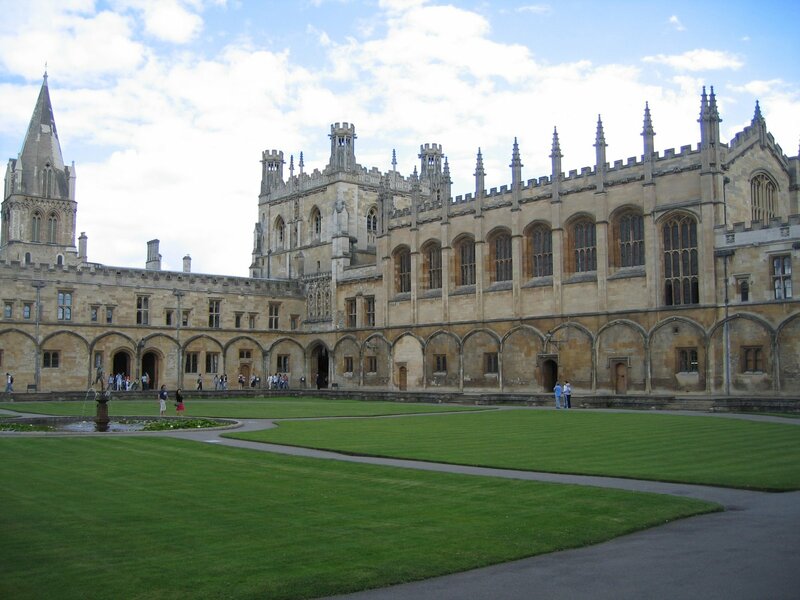 Sheldon & Jean “Davy” – learn more in A Severe Mercy – hosted their friends of all kinds and faiths in their small appartment at Oxford during their years there. I could set the stage with more detail, but I’ll simply express my heart-felt response instead, and I’ll describe how I feel we as contemporaries to one another (though not to Sheldon and Davy with respect to era) can live in a similar way. Sheldon describes how even C.S. Lewis, who by then had become a close friend, would come to spend time in their little studio. It was extremely simple, and Lewis had to sqeeze his portly frame up the tight stairway and then into an easy chair just to get situated for hours of stimulating dialogue. There is a beautiful description of this season in A Severe Mercy and Sheldon and Davy loved their friends dearly, no matter their beliefs or opinions. The discussions were lively, but they often did swing back to faith in God, hope in Christ, and gentle appeals to all in attendance that even in the midst of all of this poetry being read and meditated on, the truest comfort was and still is the Person and Work of Jesus Christ. No need to, right? We are family and we only grow closer the more we grow in our affection for Christ together.